There’s sunscreen lotion for your skin but what is there for people to protect their eyes in summer? Make wise and informed decisions about sunglasses, goggles, hats, and other protective gear for eyes. Prevent exposure to contaminants in your daily environment to protect eyes. Illustrate and encourage overall eye health in the summer. Let’s start with the common one – sunglasses. You already know that you should protect your skin from Sun ultraviolet radiation (UVR) and our eyes need the same protection. UVR comes from the sun and may also be reflected by surfaces such as water or sand. The best way to protect your eyes from UVR exposure is to purchase and consistently wear sunglasses in summer with 100-percent protection against both UVA and UVB rays, according to the U.S. Environmental Protection Agency, Many inexpensive brands of sunglasses offer this same protection, so you have a wide variety of choices in this. Remember to wear them even on cloudy days as well. The Medical Details: Too much exposure to Ultra Violet Rays can cause photokeratitis or photo conjunctivitis (more commonly known as “snow blindness”) in the short-term. Continual Ultra Violet Rays exposure, in particular, exposure to UVB rays, may cause cataracts development, pterygium (a non-cancerous growth over the cornea) or skin cancer of the eyelids. If you have not gone swimming in a few months, the first dip into the pool can feel awful on your eyes in summer. The chlorine, designed to protect you from exposure to germs, has the potential to hurt your eyes as well. The simple solution for protection is to wear goggles every time you go swimming in a pool. This also applies to the swim in the ocean or other natural bodies of water, as they contain other contaminants that may hurt your eyes in summer. The Medical Details: A 2008 study revealed that frequent exposure to chlorine negatively affects the integrity of your corneal epithelium of eyes. The epithelium provides a layer of protection to your cornea from irritants and pathogens in eyes. If that protection is compromised, you have an increased likelihood of corneal abrasion or other eyes injuries. 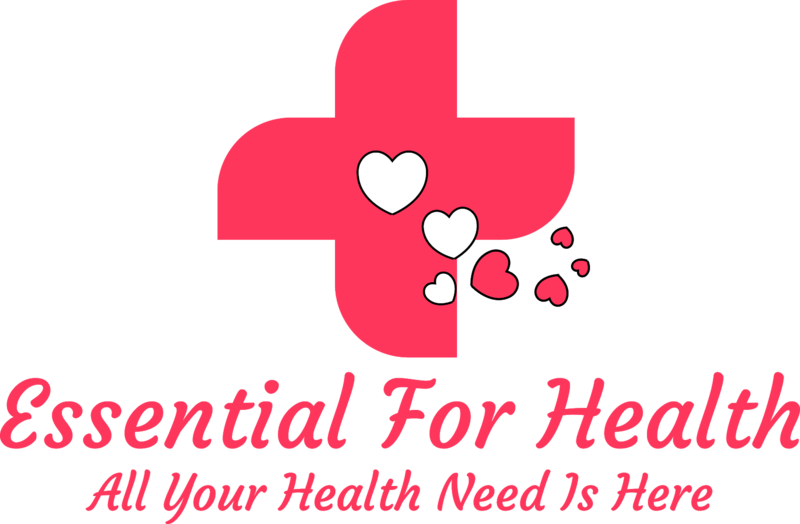 Studies indicate that the best way to protect yourself from the spread of communicable disease is simply to wash your hands on a regular interval. This practice is critical to avoid contracting eye-related conditions such as conjunctivitis. You often develop conjunctivitis after touching something that someone else has touched after they rubbed their eyes in summer. After any eye surgery such as LASIK, cataract surgery or glaucoma shunt surgery, your eyes are more susceptible to eyes infection. The Centers for Disease Control suggests us that you wash your hands thoroughly before you apply any treatments to your eyes, and avoid rubbing your eyes as much as possible. When you have conjunctivitis, be sure to wash your hands after putting in eye drops or ointment, to avoid spreading the disease to others as well. Even if you wear sunglasses every time you go outside, you are not offering complete Ultra Violet Rays protection to your eyes and eyelids. Sunglasses usually have gaps along the sides where Ultra Violet Rays exposure occurs. While you wear your sunglasses, minimize the risk and add a hat with a brim of at least 3 inches wide. Consistent use of hats and sunglasses significantly decrease your Ultra Violet Rays exposure. The Medical Details: Basal cell carcinoma (BCC) is a form of skin cancer that mainly affects the eyelids, according to the Skin Cancer Foundation. While it most commonly happens to on the lower eyelid, the site of most frequent exposure, it can also develop in the corner of the eyes and under the eyebrows. While BCC (Basal cell carcinoma) does not usually spread to other parts of the body, it can certainly spread to the eye itself. While people are more likely to have chemical burns to their eyes while at work, there are several opportunities to hurt your eyes in non-occupational tasks, as well. These are all condition which can cause a chemical burn on your eyes; some more several than others. You can prevent chemical exposure by taking appropriate precautions to eyes. Wear protective goggles and protective eyewear whenever you are working with any kind of toxic chemicals. Take care to handle solutions delicately, so that they do not splash in eyes. The Medical Details: A 2013 analysis of chemical exposure claimed that eye-related chemical burns represent a serious emergency that can ultimately cause serious damage and blindness. The survey says 2,000 workers a day in the U.S. sustain an eye-related injury. Too many people realize that they should have thought of protecting their eyes when they were young. It is never too early to start with your children eye care, however. The World Health Organization notes that as much as 80 percent of a person’s lifetime Ultra Violet Rays exposure occurs prior to the age of 18. That is because children are far more likely to spend time playing outside and particularly during the warmer months. Thankfully, the solution is the same as it is for adults. Apply regular sunscreen and particularly on your child’s face. Add a hat with a wide brim and comfortable sunglasses to the child. The Medical Details: A child’s ocular lenses do not filter out Ultra Violet light as efficiently as an adult’s, according to The Vision Council. This means that children can sustain eye damage more readily than an adult. If you have either dust or sand in your eyes, then you know that You can contact your body in contact with foreign bodies, try the reality, which can create friction in your eyes. Most corneal injuries are cured without any pain or difficulty in one or two days. However, some environments, such as woodwork or yard work, are presenting a major risk of long-term injuries. Always look at prevention through the use of glass or other personal protective equipment. Remember that some medical eye conditions like chronic dry eyes, corneal increase your risk of friction Barnet Dulnari Perkins is the budget for dry eye treatment or corneal examination. You may be surprised to see that what you eat has the power to affect how well you see. It is not just carrots. There are many foods rich in nutrients that improve your eyesight and help prevent the development of long-term vision problems in your eyes. Lutein and zeaxanthin are antioxidants known to help resist macular degeneration and cataracts in eyes. Adding a supplement or foods high in Vitamin C, Vitamin E and zinc can assist those with symptoms of age-related macular degeneration and they help slow and also prevent the progression of symptoms in eyes. Additionally, during the summer season, people are more likely to become dehydrated, which can affect even their eyes. Serious dehydration makes it harder for the body to produce tears and it leading to dry eye symptoms and other vision problems. Drinking plenty of water each day can prevent and reverse many of the negative effects of dehydration in summer, as well as providing fluid for normal eyes function. Sometimes, after your best attempts, you need to use some kind of eye drops to minimize pain or manage other eye problems. This can be especially true for those who going through glaucoma surgery recovery of eyes. If you have allergies that make your eyes feel tired and excessively dry, you may also benefit from ketotifen eyes drops. However, you should also consult a qualified ophthalmologist to discuss a chronic need for the eye drops. Dry eye symptoms may arise from temporary exposure to contaminants, and they could be a sign of something more serious. Although you should know how important it is to get a good night’s rest, you may find it hard to get the sleep you always need, particularly with a busy lifestyle. However, your eyes are counting on you to be completely rested. In the year 2008, researchers discovered that people who have been awake as long as 18 hours start to suffer decreased cognition on visual tasks. This might not seem like a big problem until you realize that you need visual acuity to drive safely and attend to potentially dangerous activities like cooking and caring for children. Additionally, when you are tired in an entire day your eyes are more likely to feel dry. This encourages you to rub your eyes to stimulate the lacrimal gland, which increases the likelihood of exposure to irritants and diseases in eyes. The best way you can keep yourself alert and safe is to aim for a full night of sleep each and every night. These 10 tips will help your eyes over the summer season. 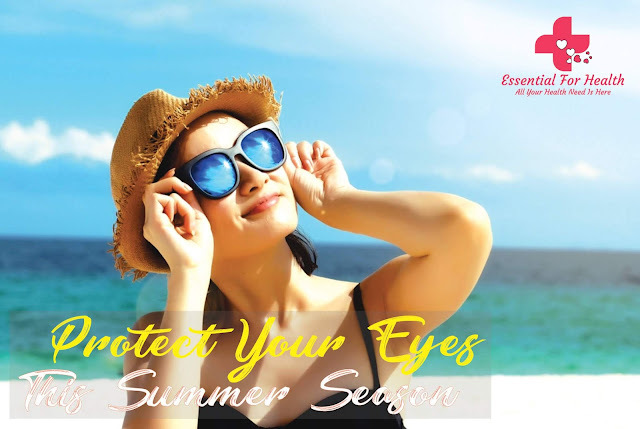 The best thing you can do to care for your eyes in the summer season is to wear protective eyewear or a hat for any outdoor activities and tasks that involve potential exposure to toxic chemicals and other contaminants. While you follow this advice for prevention, you can make sure your children do the same as well. By taking a proactive approach to eye care during the hot summer season months, you can minimize the amount of time you need professional eye care. When you are looking for a specialist for your general eye health. "A fit, healthy body -- that is the best fashion statement"